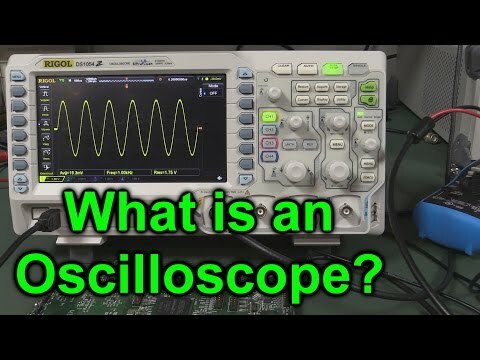 Rigol DS1074Z 70MHz Digital Oscilloscope now with £200 of free options. 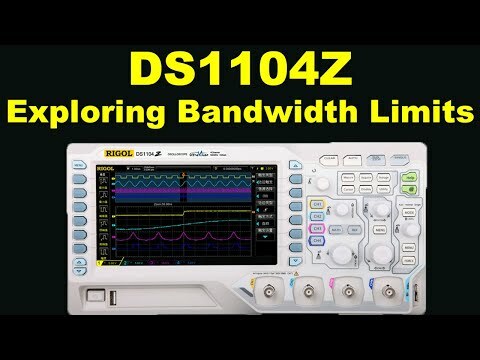 An excellent small flexible platform for individual users, the DS1074Z is one of the budget range of DS1000Z Digital Oscilloscopes from Rigol. It offers exceptional performance and features for the price, powerful trigger functions and broad analysis capabilities. 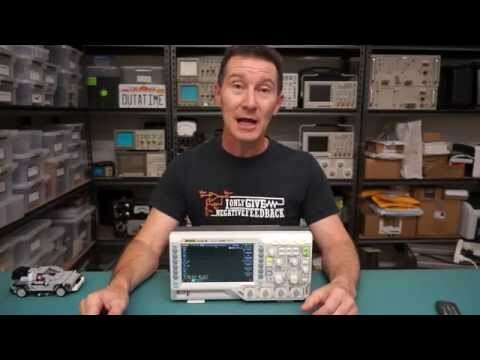 The DS1074Z 4 channel oscilloscope is the 70MHz version with a 7 inch display and Rigol's UltraVision technology as well as a host of options. Choose to add the following options: Analysis-record-playback functions, decoding, deep memory to your powerful 4 channel scope. An integrated 2 channel waveform generator is also available on the -S variant at an exceptional price. Very satisfied with the performance of both the scope and Telonic. Will definitely be back when the shop needs more equipment.